Who says that business books can’t be both jaw-droppingly gorgeous and packed with game-changing content to boot? For years I’d had a vision for a different sort of marketing book. One that was as visually inspiring as the cookbooks and interiors books I collect with such enthusiasm. 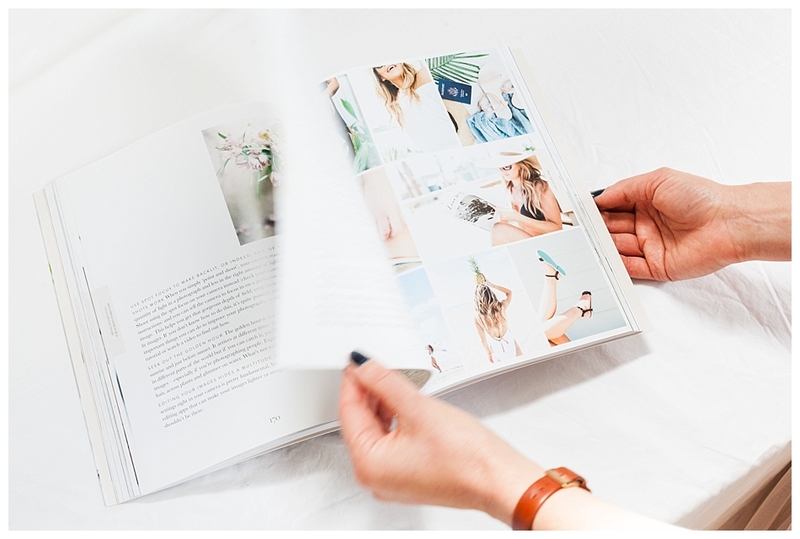 One that would walk my readers, step-by-step through the process of styling their brands as if I were in the room with them. 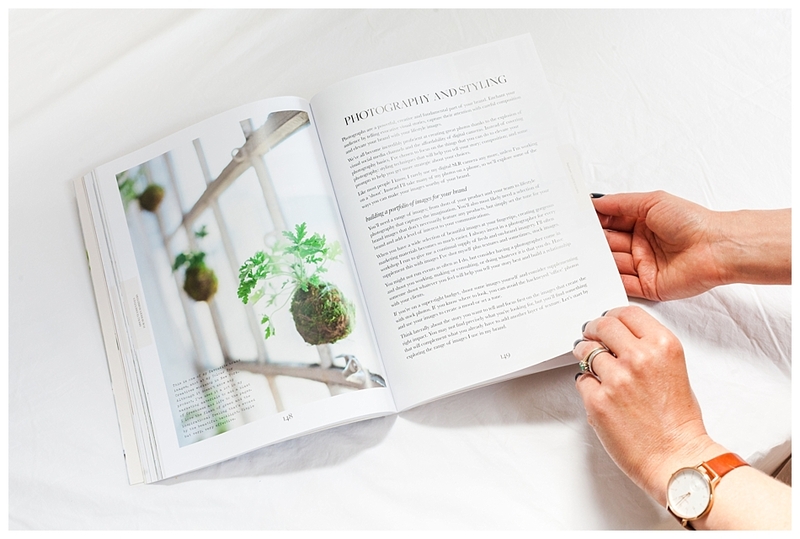 When I published How to Style your Brand in 2015 none of us could have predicted the enthusiasm, delight and positivity with which the book would be received. Three years on and the book remains an Amazon number one bestseller, we are now on our eighth print run and the demand for the book shows no sign of slowing. 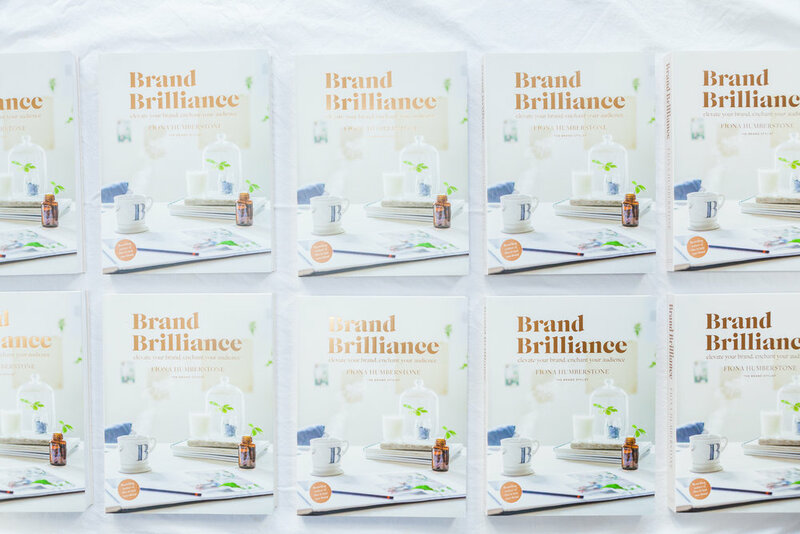 My latest book, Brand Brilliance, launched in May 2017 and became an instant bestseller. Fundamentally, it's about creating a powerful brand strategy and then using that to create more effective websites and marketing materials, but really, its about much more than that. It champions a better way of doing business. An alternative to the hustle. Think of it as your guide to modern marketing for visionary entrepreneurs. You're on the cusp of something big. You know that the right brand identity has the power to attract, engage and compel people to do business with you. How do you make sure it'll be an accurate reflection of your aspirations? How do you pick the right designer, brief them effectively and create a brand that really does your business justice? Whether you’re a startup on a lemonade-budget or a seasoned entrepreneur working with a professional, an understanding of how brand styling works is essential. In this comprehensive and inspirational workbook, branding expert Fiona Humberstone will walk you through the process from start to finish. 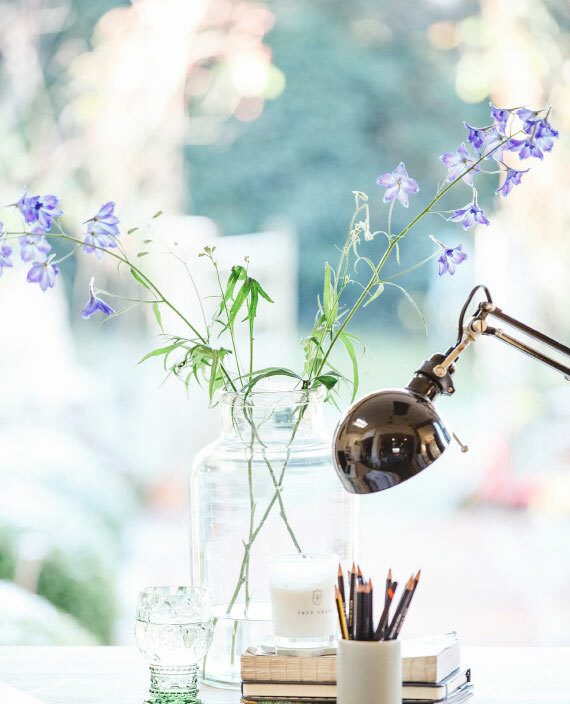 Find your focus, create an inspirational vision, unlock the power of colour psychology and understand the details that will make your business irresistible. How to Style your Brand will ensure you get your branding right, first time. Drawing on her experience from developing hundreds of brand identities for companies worldwide, Fiona’s tried and tested framework will give you the clarity, confidence and creative know-how to create a brand identity that wins you business. As a modern entrepreneur, you need an incisive vision; for what your brand stands for and where it’s headed. You need to communicate in a way that consistently enchants your audience and retain your focus in an increasingly noisy world. In Brand Brilliance, bestselling author and branding expert Fiona Humberstone takes you on a comprehensive journey to help you identify your dream clients, refine your message and up your marketing game. 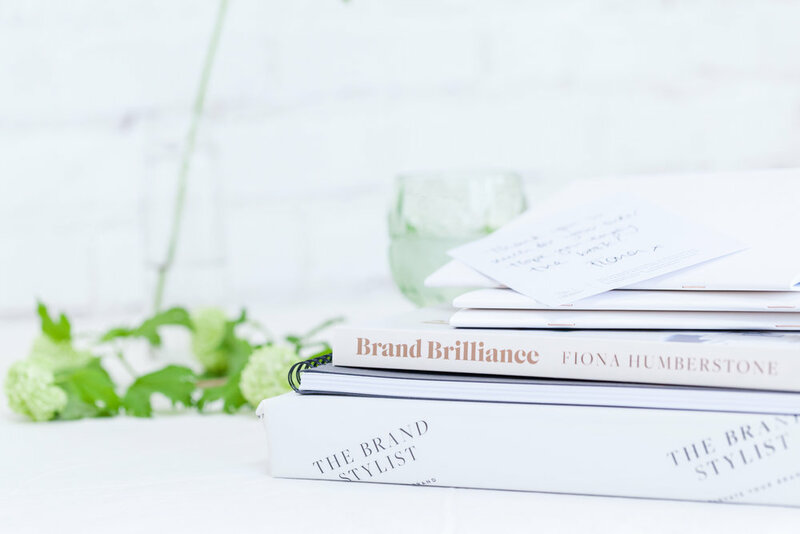 With her trademark inspirational, practical and easy-to-implement style, Fiona shows you how to add substance and clarity to your brand, pull into focus the things that really matter and enable you to communicate with purpose and flair. Expect to feel empowered, inspired and energised! I have distributors in the UK and USA who supply to Amazon and all the major high street bookstores. 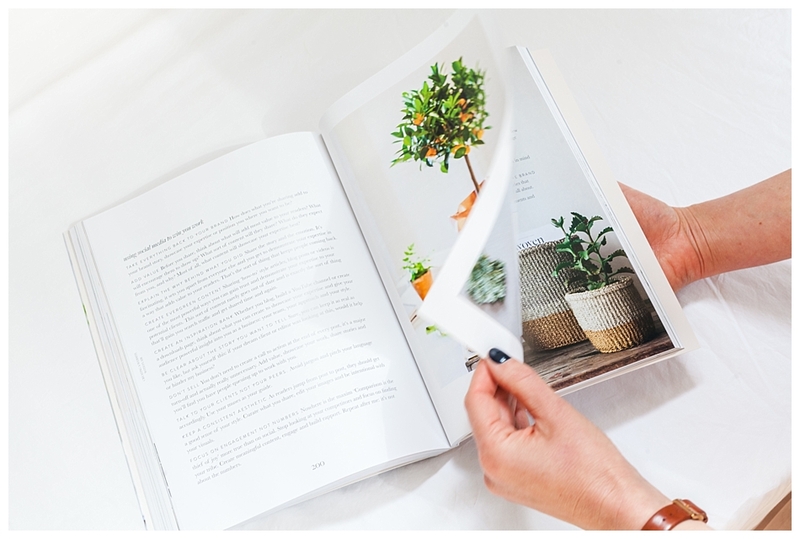 If you'd like to order books for your shop, the best way is contact them directly. If you're running an event or workshop and would like to gift some books to your guests, I can take orders of 10 or more directly. Please drop me a line using the form at the bottom of the page. Thank you so much for your support! 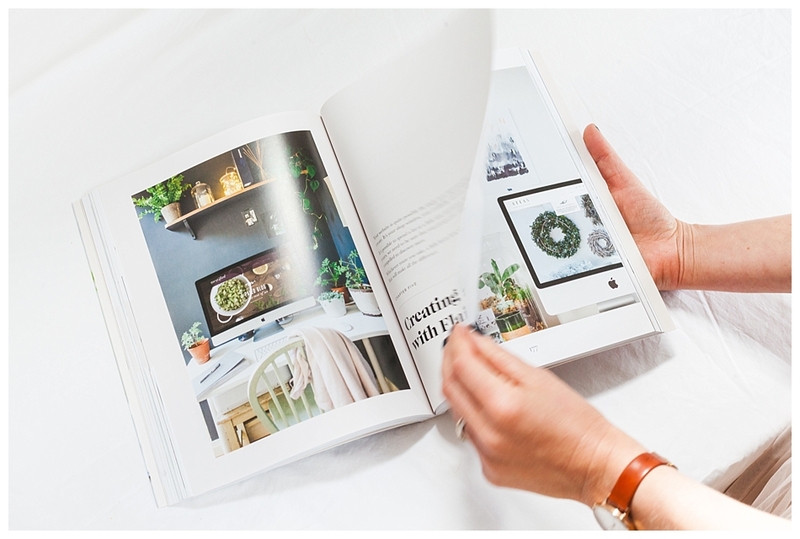 Created with an incisive vision, high production values and the same level of flair and professionalism you’d expect of any project by The Brand Stylist, my books are designed to be as much of a joy to experience as they are to look at. I also consult with a very select number visionary entrepreneurs as a Creative Director on beautiful and brilliantly useful book projects. If you are planning on self-publishing have a story that just needs to be told with style, I'd love to hear from you.